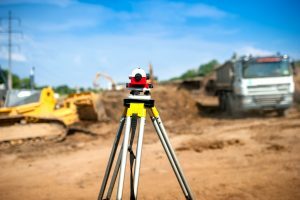 Many people who buy or own land in Las Cruces will need a land surveyor. 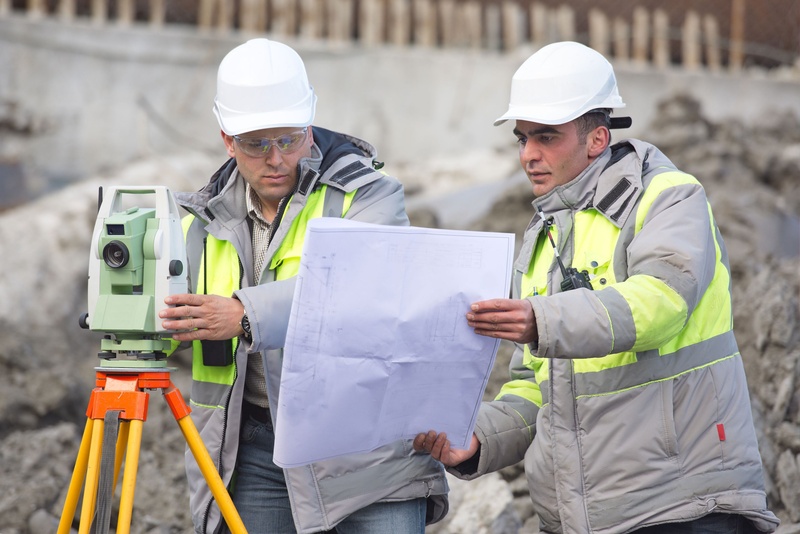 If you need a land surveyor, it is important that you find a competent and qualified professional. You want someone who can conduct a survey and give you accurate results. Landmark Professional Surveying can conduct many different kinds of surveys for different purposes. Some of these include surveys of land you own or are thinking about buying. 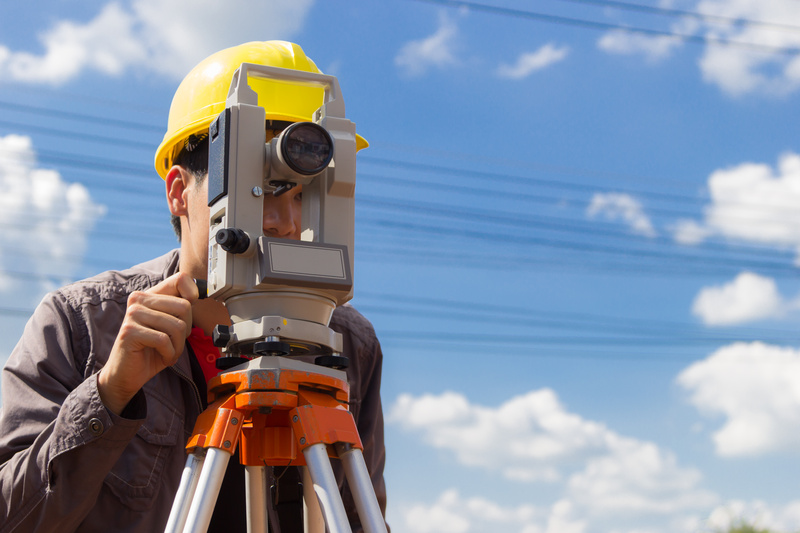 Please contact us to find out about the services we offer and to see if you need the assistance of a land surveyor. Why Would You Need a Land Surveyor? Land surveying is the measuring and mapping of a specific location utilizing specialized tools, technology, mathematics. Some of the special technology includes GPS, Theodolites also known as Robotic Total Stations, and terrestrial scanners to map out the environment. In an office setting special software is used as well. 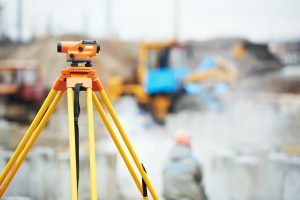 Throughout Las Cruces, there are many reasons why landowners or buyers will employ a land surveyor. One possible reason is you need to due your due diligence before making a land purchase. If you plan to buy a plot, you want to know as much about it as you can. You want to know boundaries, topography, and whether there are any improvements on the land. A surveyor can tell you all of this. If you are going to be developing land, this is another top reason why you need a surveyor. You cannot develop the land properly until you know what the conditions are on the land and have a good idea of what you are working with. Finally, you may need a land surveyor because your bank advises you to get one. A bank which is providing a mortgage for the purchase of land or a loan for the development of land is usually going to require a survey be performed before money is loaned. 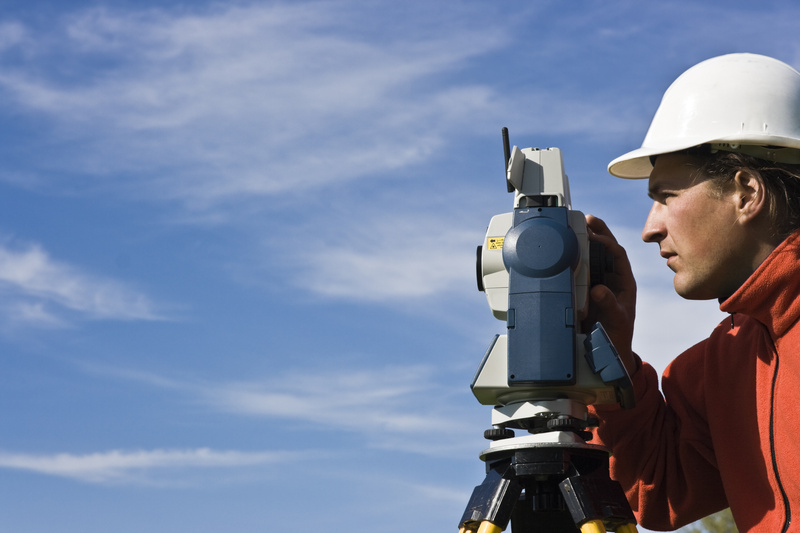 If you are buying or developing land in Las Cruces, you need a good land surveyor. You want to make certain the surveyor has impeccable credentials, especially if your bank is requiring the survey. Our experts at Landmark Professional Surveying conduct many different types of surveys. We have the background and reputation necessary to ensure we do the survey process right. Contact us today to find out more. Hiring a land surveyor in Las Cruces makes sense in a wide variety of different real estate transactions. You need to ensure you have a surveyor who can provide you with the information you need about a piece of property before you make plans to either purchase the property or to develop the property. 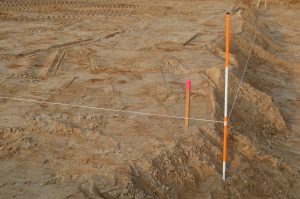 If there is a dispute regarding the boundary lines on a piece of property, getting a comprehensive professional survey done is also important for property owners to protect their interest in the land. Land-Mark Professional Surveying, Inc. can provide you with the help that you need to make sure you understand exactly what your interests in the property are and what kinds of development can be done. It’s important to hire a surveyor before a property purchase so you will understand exactly what your money is buying you. The bank is usually going to require a survey before lending you money and you will need to provide a survey to the title insurance company so that any disputes on the land are cleared. 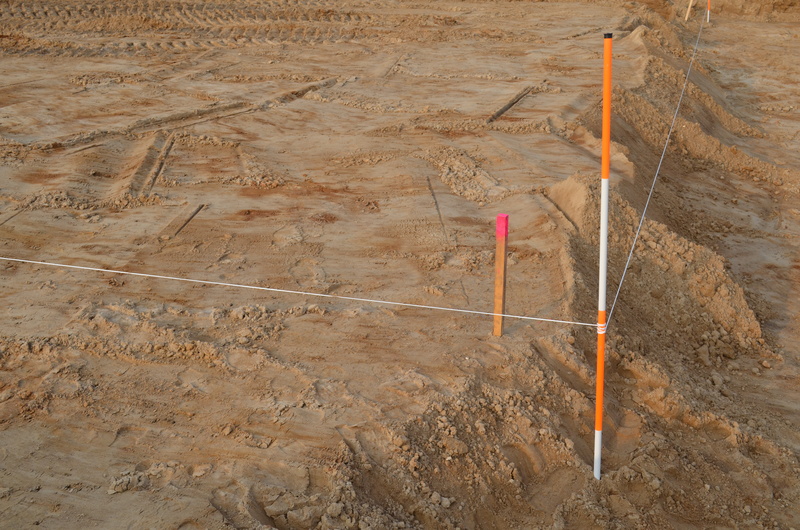 You will also need a land surveyor in Las Cruces to get the correct layout of the land. This helps you have an idea of its specific layout and reduce any property issues with nearby neighbors. Land-Mark Professional Surveying, Inc. can provide the help you need to understand your rights to a piece of land as well as so much more. These are just a few reasons it is a good idea to consult with a land surveyor in Las Cruces. Reach out to us to find out how we can help you get exactly what you need the next time you are in a situation that requires the help of a land surveyor. Contact us today!